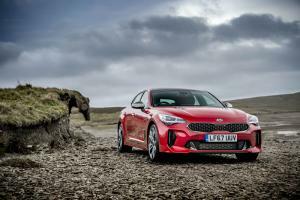 Order books have opened for the eagerly-awaited Kia Stinger, the company's first GT. 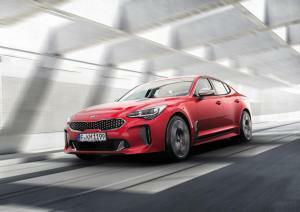 The Stinger officially goes on sale on 1st January 2018, with prices starting from £31,995. 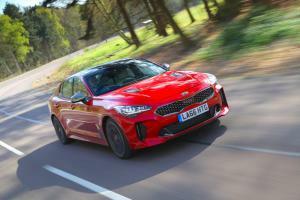 The new Kia Stinger, unveiled this week at the Detroit Motor Show, gives us further evidence that Kia's new-found levels of confidence are being put to good use.